On October 18, 2017, Mt. 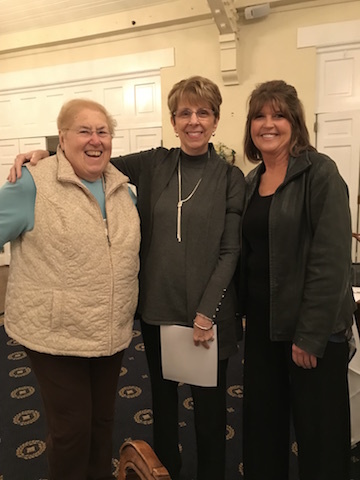 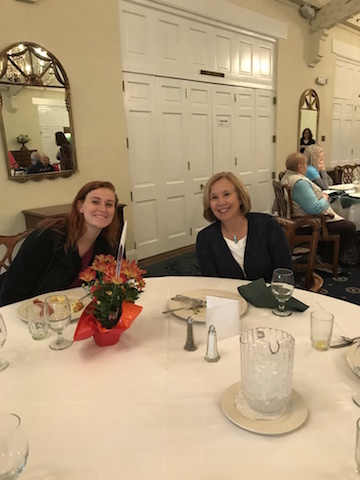 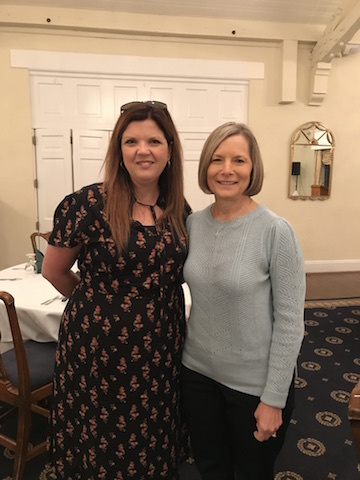 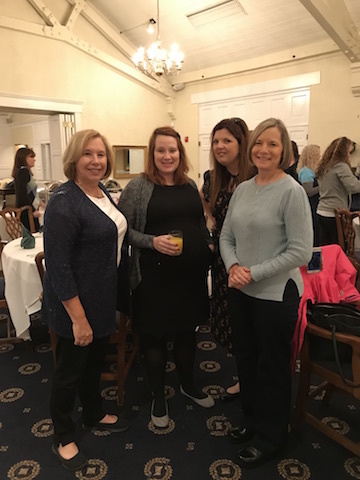 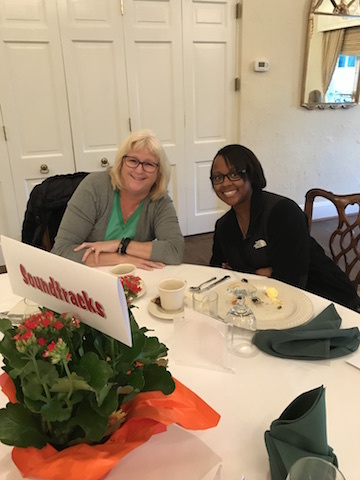 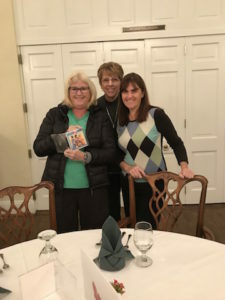 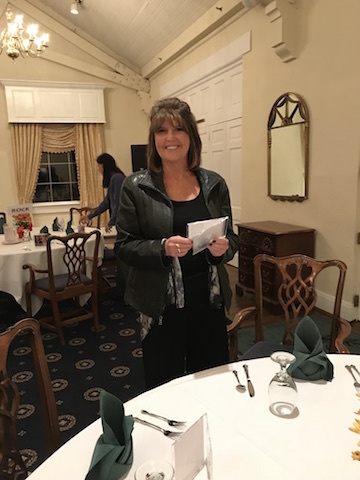 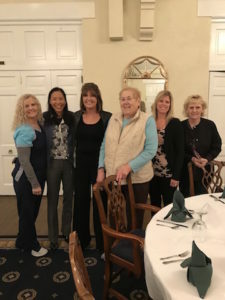 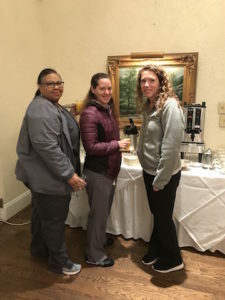 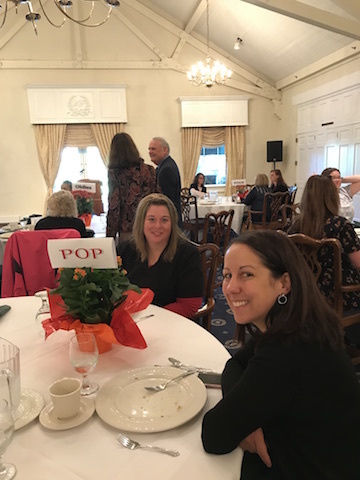 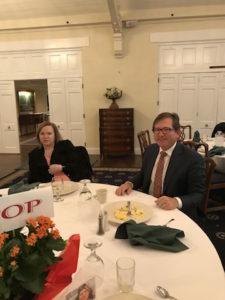 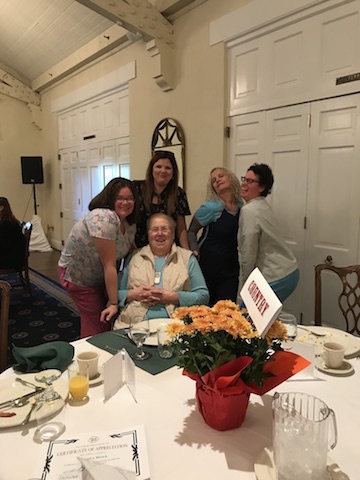 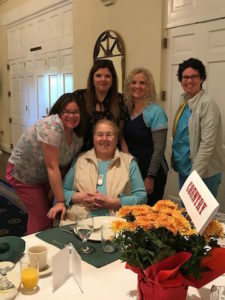 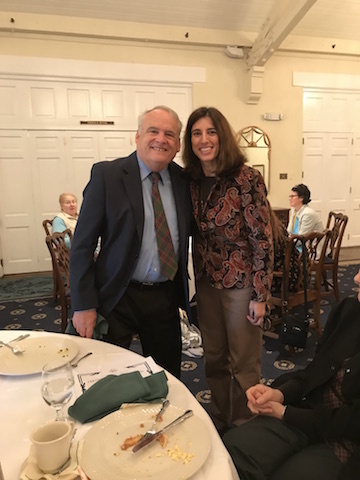 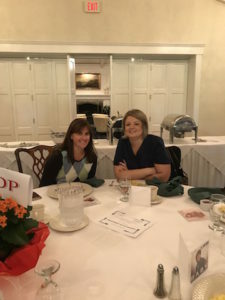 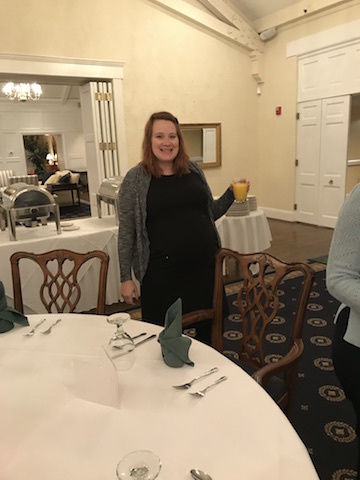 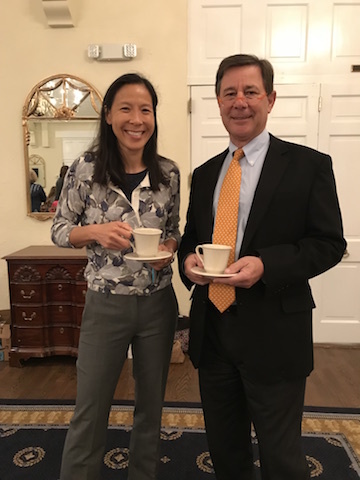 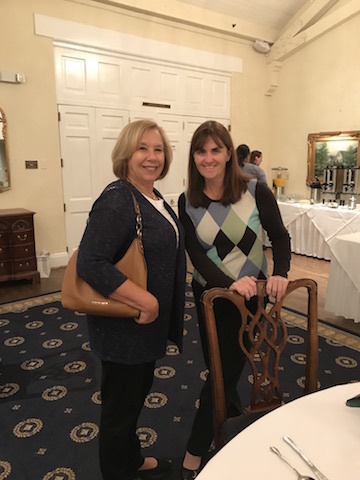 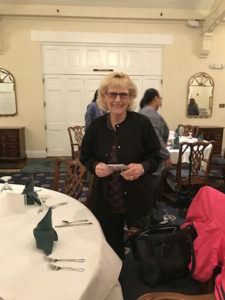 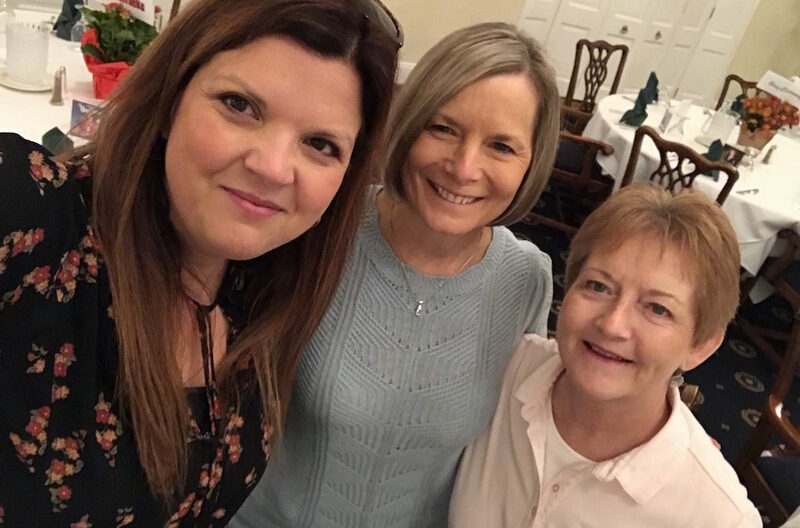 Auburn celebrated the hard work and dedication of their employees at their annual appreciation breakfast at the Hyde Park Country Club. 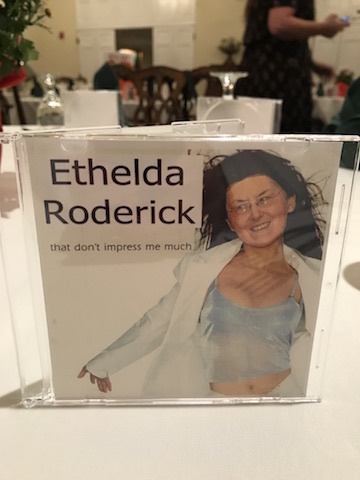 Each year, the breakfast has a theme with photoshopped images designed to match. 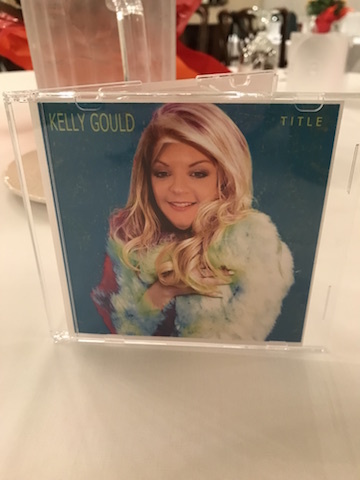 This year’s theme was music! 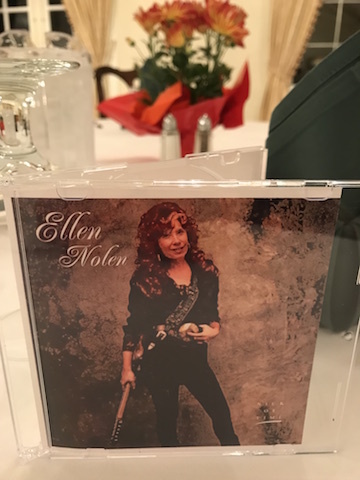 Each table was decorated with a different genre – country, oldies, rock, pop, soundtracks and easy listening. 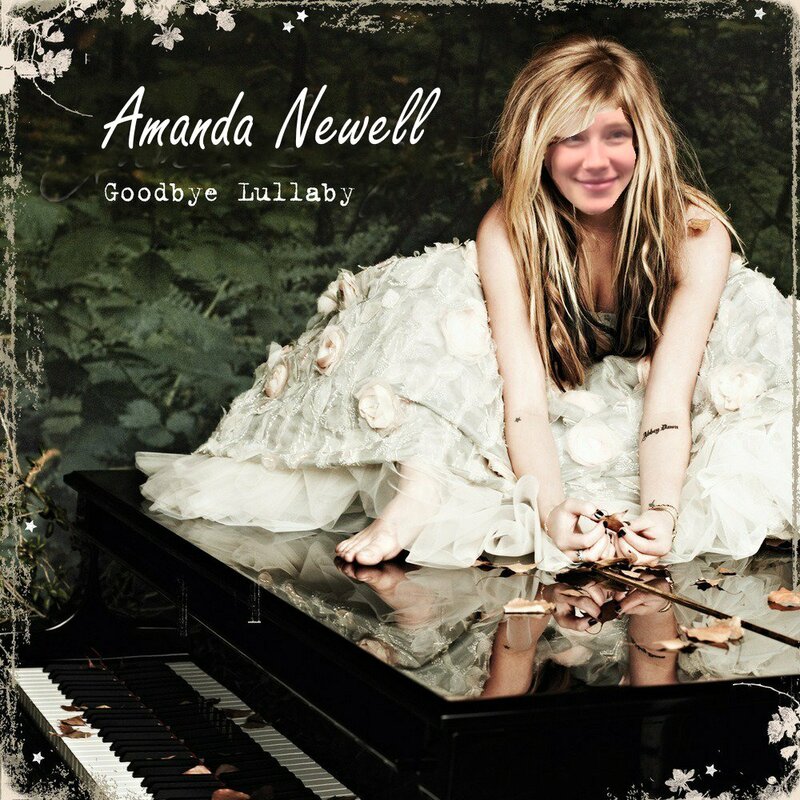 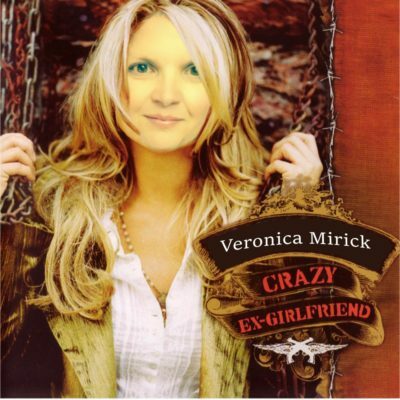 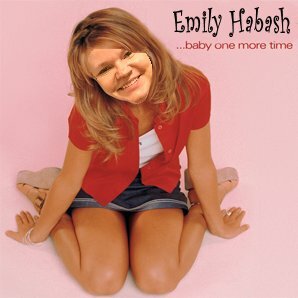 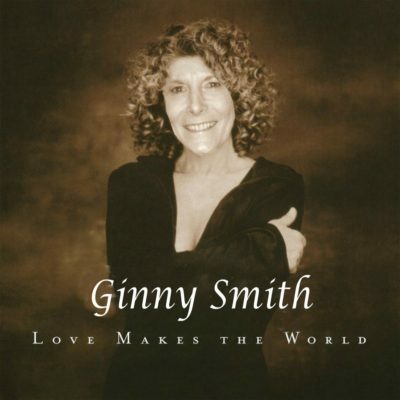 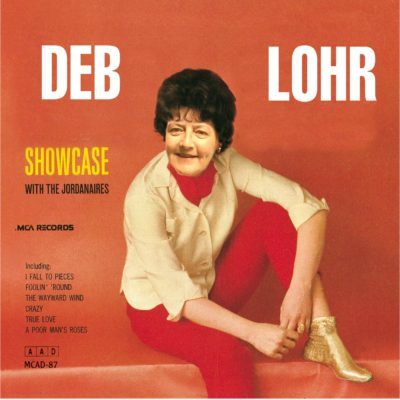 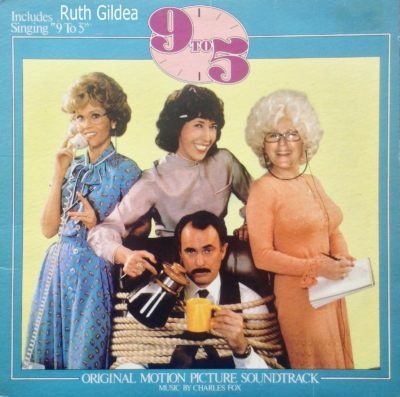 Take a look at some of the wonderfully hilarious album covers! 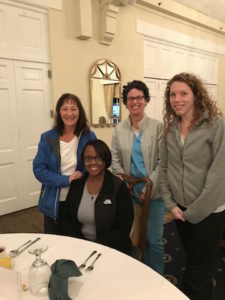 During the breakfast, Dr. Wendel provided staff with an overview of the business and thanked everyone for their hard work and dedication over the past year. 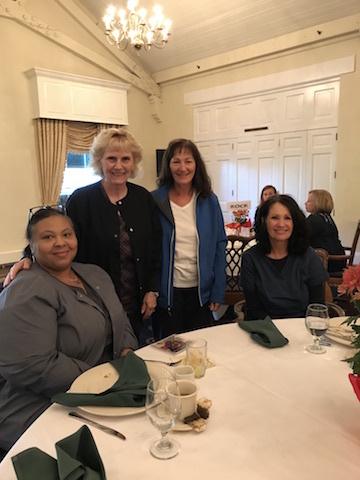 He also wished good luck to Ethelda on her retirement and congratulations to two other employees having babies at the end of the year! 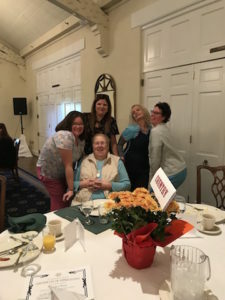 Take a look at a few more photos from this year’s breakfast!